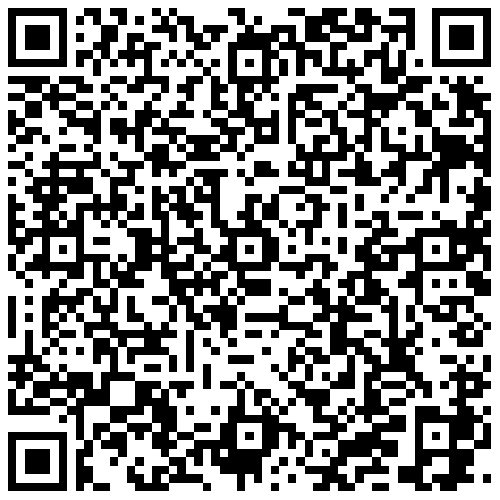 Scan this un-encrypted QRcode with your phone, and my info will be entered in your address book. I hope this does not require too much help. 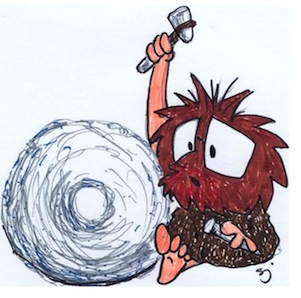 This drawing from c.2000CE, shows a much younger me re-inventing the wheel. **NEW** Working Eight Days a Week: The Interview --- Read part of my interview with my brother from the April 2016 issue of Intellectual Exhaust. Nine lives (and 26 screws): Some serious thoughts on getting around after five spine surgeries. The Eleventh Axiom: Moving beyond the tradition of ten, this is the result of newly decoded, invisible ink writing discovered on the back page of a first edition of The Mythical Man Month.